BtoBet’s accomplishment in the gambling industry Awards continues. After “The best Sports Betting Innovation 2017” award gained last week in Budapest, during the Central and Eastern European Gaming Conference, the company is now ready to celebrate other new important achievements. 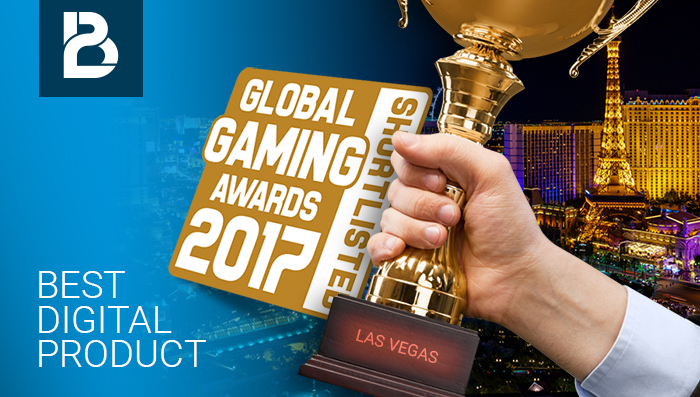 The multinational company has been proclaimed finalist as “Best Digital product 2017” for the Global Gaming Awards in Las Vegas.